 Subscribers to HealthInvestor UK can access discounted rates. To access our subscriber rates please request your DISCOUNT CODE from grace.mackintosh@investorpublishing.co.uk or call 0207 451 7067. If you are not already a subscriber to HealthInvestor UK, please head to our website at healthinvestor.co.uk. You will then be able to request your discount code.